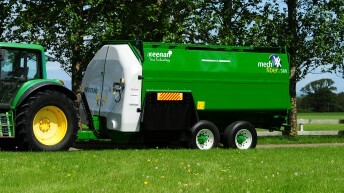 Keenan will host an open day to give farmers a behind the scenes look at its manufacturing plant in Borris, Co. Carlow. 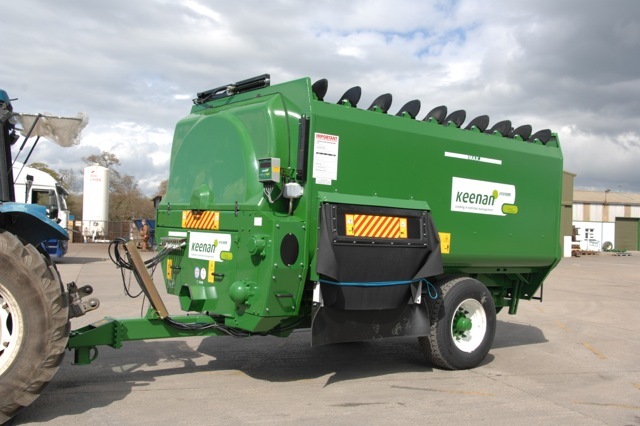 The diet feeder manufacturers will open their doors to show farmers how the machines are made and how they can improve the performance on farm, Mick Keogh, Keenan Marketing Manager said. 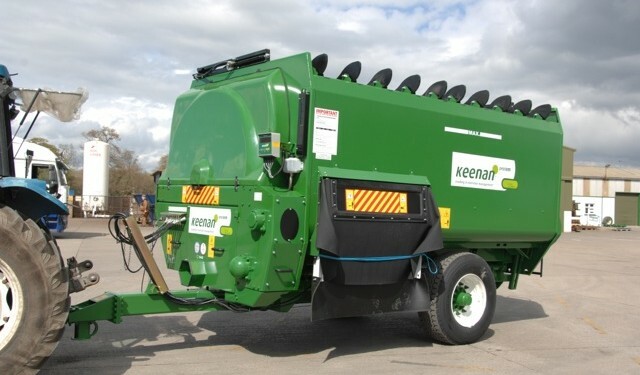 Keogh said that open day will take place to along side the traditional one day sale of quality second hand machines, in a bid to show that Keenan is still there as a strong brand following its takeover by Alltech earlier this year. A number of second-hand mixer wagons will be sold on the day, he said, along with a range of new or Eco-friendly machines which are suitable for all herd sizes and budgets. 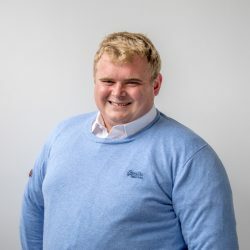 The Marketing Manager expects in the region of 200 farmers to attend the event and he added that Keenan staff will be on hand to answer any potential questions farmers may have. 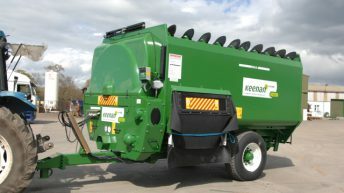 Along with the tour of the facility, Keogh also said a number of live demonstrations will take place on the day allowing visitors to see first hand how the Keenan mixing and InTouch technology works. The Keenan representative also said that three beef and dairy seminars will take place on the day, with talks starting at 3pm, 5pm and 7pm. Joe Burke, Bord Bia – Small steaks, bigger steaks, what the consumer wants? Gerry Giggins, Beef Nutrition Specialist – How to achieve the correct market spec for you beef? Where and when is the open day? Facility tours will take place on an hourly basis from 2.30pm with the last tour starting at 7.30pm.